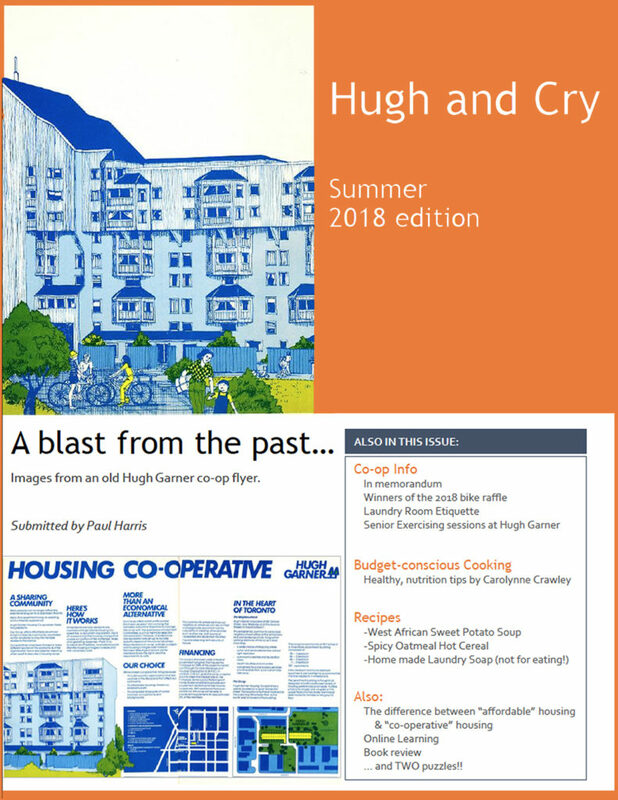 The Hugh and Cry, our Co-op newsletter, is currently published by members four times a year. 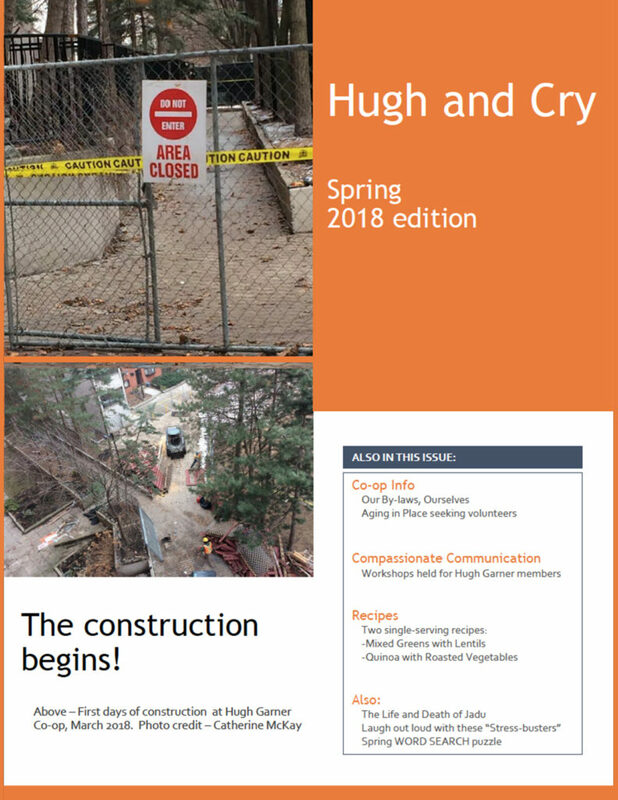 Hugh and Cry is a tradition here and members have contributed to and published it throughout most of our 36 years. 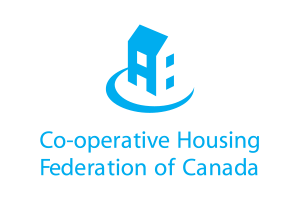 It is available online and to members also in print. 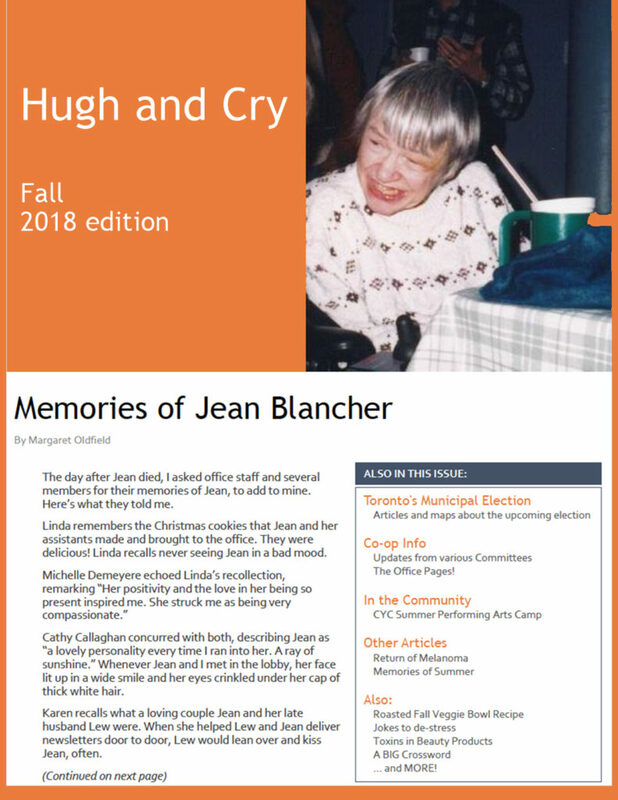 Click on a cover below for the noted edition.